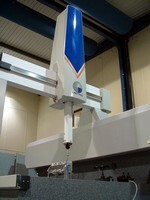 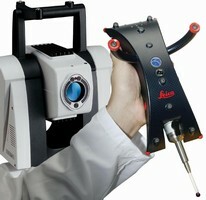 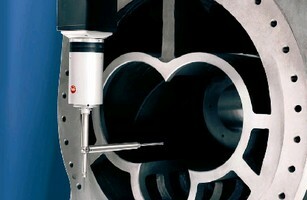 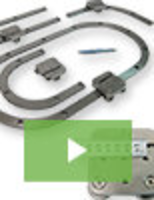 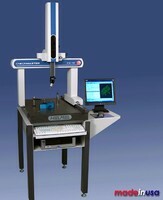 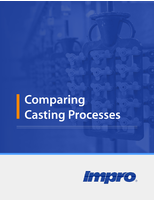 Coordinate Measuring Machines utilize scanning probes. 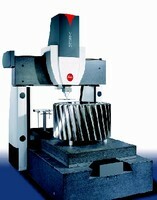 Coordinate Measuring Machine offers 0.3 micron accuracy. 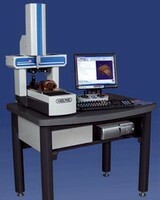 Benchtop CMMs feature solid granite base plate.